We offer many rugged solutions for access control that have been specifically designed to endure severe environments. 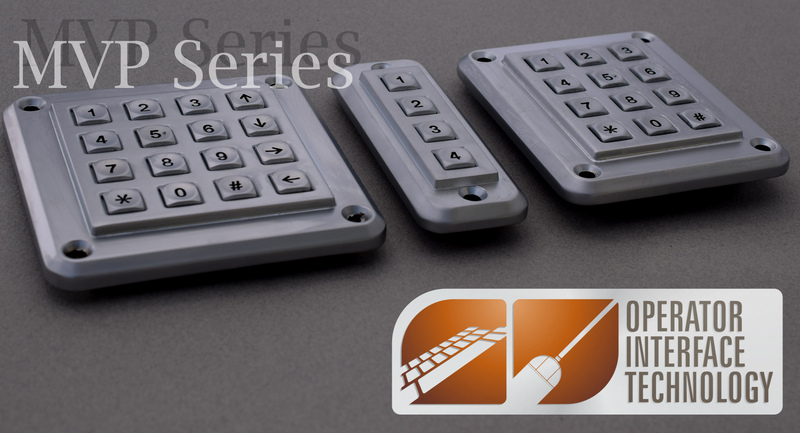 Capacitive touch, metal and silicone rubber keypads are all available with optional back lighting. RFID is available on select models. Outputs include USB, RS485, Wiegand and matrix. 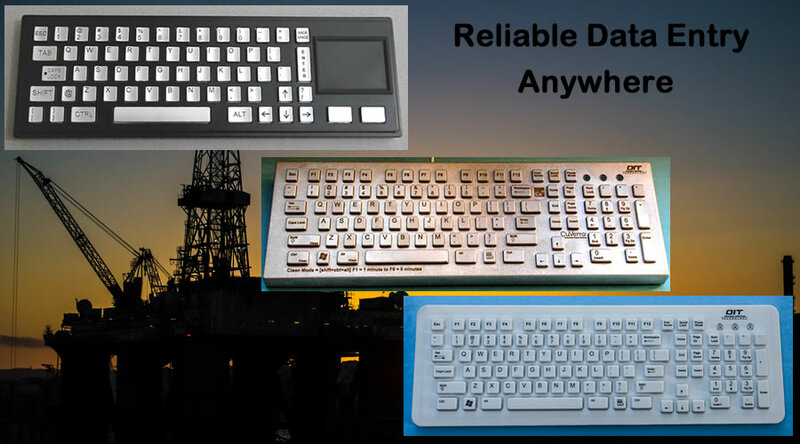 Our rugged keyboards are used around the world in severe environments including prisons, kiosks, food service, oil fields and healthcare facilities. We offer integrated trackballs, touchpads and a flat joystick model for long lasting water resistant solutions. All of our keyboards are standard HID devices and do not require special drivers. Infection control in healthcare facilities, schools, assisted living and other public places with multi-user computers has become a major problem. Superbugs are becoming immune to antibiotics and 100,000 people are dying every year from infections they acquire in hospitals. 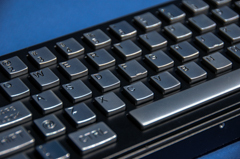 We have developed an antimicrobial keyboard made with solid EPA registered CuVerro® copper that kills bacteria* 24/7. 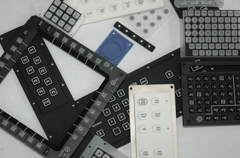 OIT designs and manufactures custom keypads using 3D design software and CNC equipment. Any light-plate or keypad can be duplicated and manufactured for Military or Industrial applications. Custom jobs range from 1 to 1000's. NVIS A and B available for backlighting. 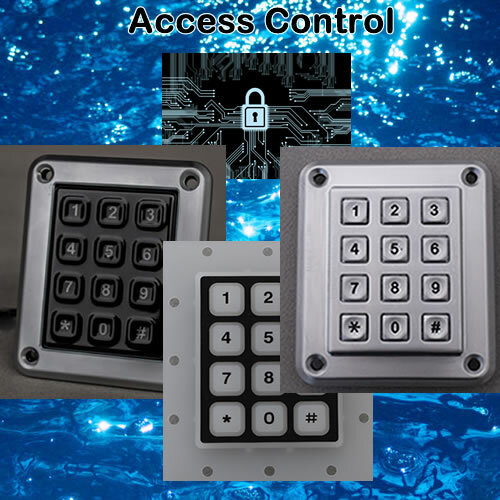 Access control input devices must be durable and reliable in all environmental conditions. 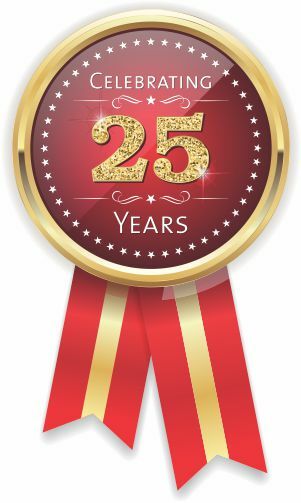 All of our keypads are sealed to at least NEMA4/IP65 and have been proven around the world for access control, fare collection, dispensing and many other areas that require long term reliability. All of our data entry keyboards are sealed against liquid spills and some can even be used under water. We offer antimicrobial models for healthcare facilities, schools, libraries, and any place there are multi-user keyboards that can transmit germs from one user to another. We also offer very rugged models for correctional facilities, kiosks, factories and other areas that need sealed durable data entry products in severe environments. *Laboratory testing shows that, when cleaned regularly, CuVerro surfaces kill greater than 99.9% of the following bacteria within 2 hours of exposure: Methicillin-Resistant Staphylococcus aureus (MRSA), Staphylococcus aureus, Enterobacter aerogenes, Pseudomonas aeruginosa, E. coli O157:H7, and Vancomycin-Resistant Enterococcus faecalis (VRE). The use of CuVerro® bactericidal copper products is a supplement to and not a substitute for standard infection control practices; users must continue to follow all current infection control practices, including those practices related to cleaning and disinfection of environmental surfaces. This surface has been shown to reduce microbial contamination, but it does not necessarily prevent cross contamination. 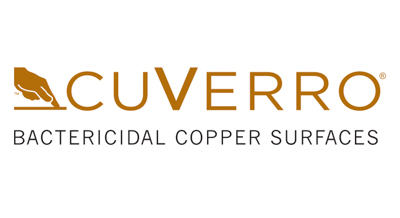 CuVerro® is a registered trademark of GBC Metals, LLC and is used with permission (OT-004-1410). See www.CuVerro.com for more details.